SAN FRANCISCO, AUGUST 16, 2016 - IObit, a leading system utilities and security software provider, today unveiled its brand new IObit Uninstaller 6 which delivers an easier and more secure solution to safely remove Windows built-in apps & problematic updates, get rid of the annoying advertising plugins & extensions in popular web browsers especially Microsoft Edge and completely delete stubborn programs. To combat the ever increasing number of complaints about the unwanted programs that come with Windows 10, IObit Uninstaller 6 offers a simple way to securely uninstall most of preinstalled Windows apps and the outdated, failed or problematic updates. 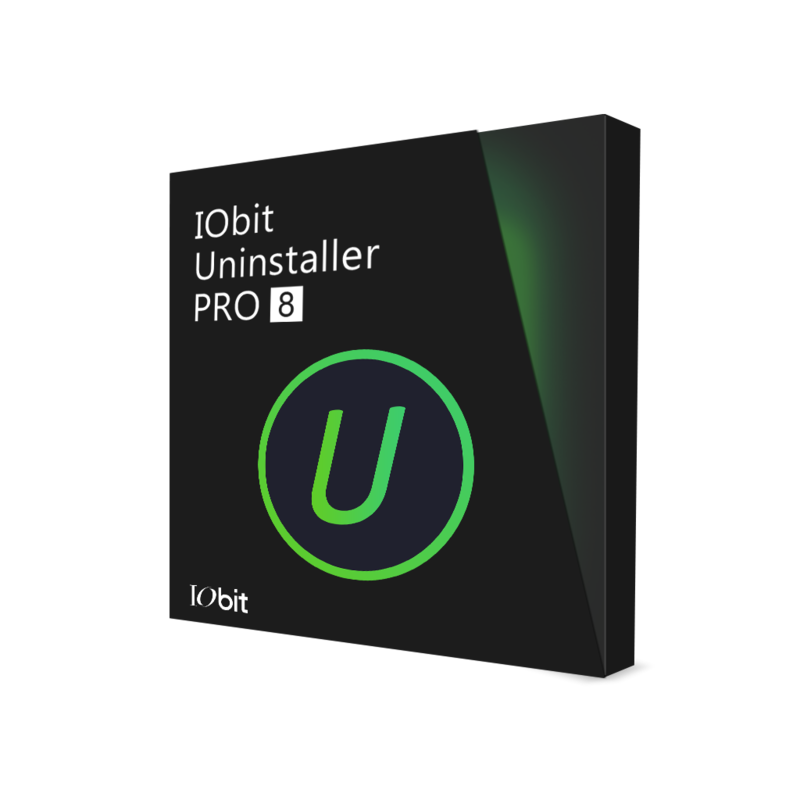 To avoid uninstalling important programs by mistake, IObit Uninstaller 6 provides a detailed list of selected programs before removing them. Meanwhile, the Restore Point allows the users to roll back the uninstalled programs when it's necessary. Moreover, IObit Uninstaller 6 can detect and remove advertising plug-ins & extensions on most popular browsers even on Microsoft Edge to ensure a faster and more secure online environment. What's more, with improved Powerful Scan, IObit Uninstaller 6 can automatically detect leftover files and registry entries after the uninstall or a third-party uninstall and offer a one-click approach to clean up all the remnants. "After upgrading to Windows 10, there are many built-in apps installed, by default, on the computer," said Antonio Zhang, Marketing Director at IObit. "However, most Windows 10 users have no idea about how to deal with those unwanted and useless apps. Outdated and problematic Windows update is a thorny problem as well. But we provide an easy method to help them. We are focusing on developing light and easy-to-use tools for Windows 10 user to optimize and protect their computers." Now IObit Uninstaller 6 is available for download on IObit.com and CNET Download.com. It can fully support for Windows 10, 8/8.1, 7, XP and Vista. IObit Uninstaller 6 is a portable but powerful uninstall tool to easily and completely remove unwanted programs and stubborn plug-ins & toolbars. Now with an even larger database, IObit Uninstaller 6 can help to detect and remove malicious and ad-based plug-ins & extensions for Microsoft Edge. With the Windows App feature, IObit Uninstaller 6 can remove Windows 10 apps and Windows updates. What's more, Force Uninstall can remove broken files & applications and hidden & unlisted programs, while Powerful Scan can detect and remove all leftover files and registry entries.